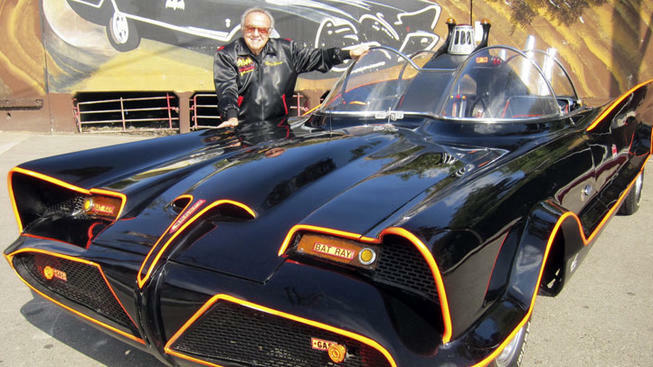 George Barris, the custom carmaker who designed the Batmobile made famous in the mid-1960s "Batman" television series, died Thursday at his Los Angeles home at age 89. Barris' son, Brett, announced his father's death in a Facebook post. "Sorry to have to post that my father, legendary kustom car King George Barris, has moved to the bigger garage in the sky," he wrote. "He passed on peacefully in his sleep at 2:45 a.m."
Barris — who died 15 days shy of his 90th birthday — also created vehicles for the TV shows "Knight Rider," "The Munsters" and "The Beverly Hillbillies" and the films "North by Northwest" and "Teenage Confidential." By their teenage years, they were creating custom cars. Barris and his brother moved to the Los Angeles area and opened their first shop in 1945, growing that business into a multimillion-dollar operation. Barris Kustom Industries is still operating in North Hollywood. 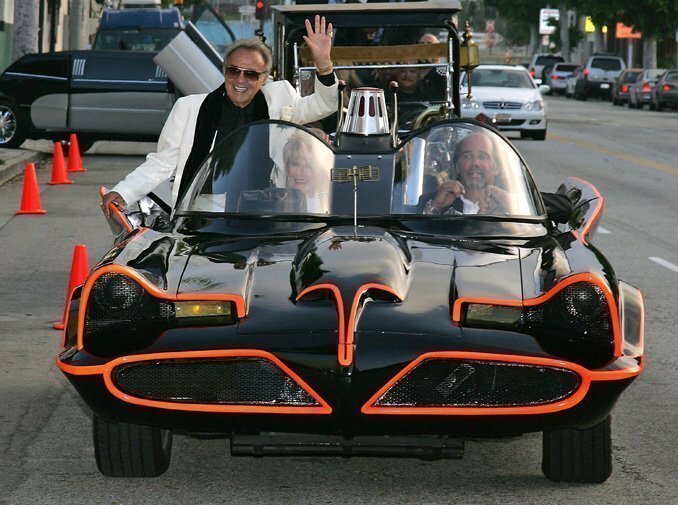 The Batmobile — which Barris made in about two weeks from a 1955 sedan he for bought for $1 — became arguably the most famous car ever created. It sold in 2013 for more than $4 million.